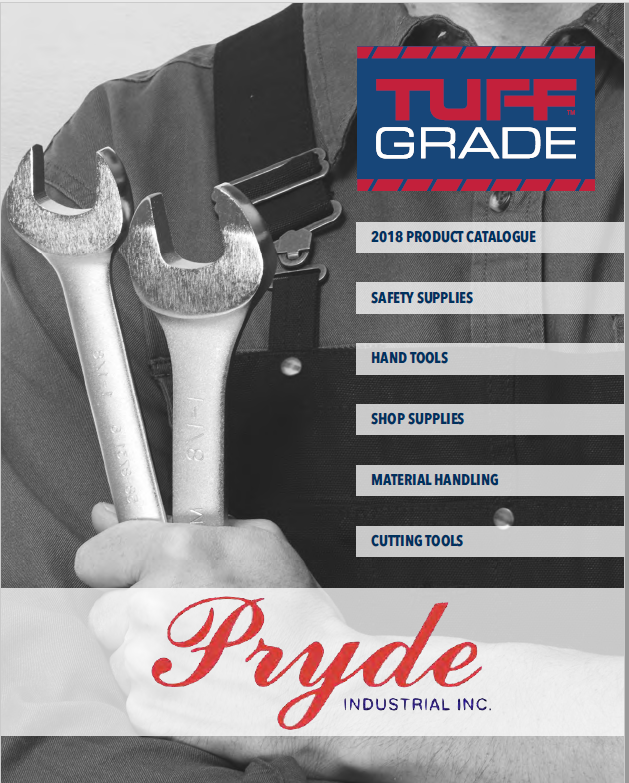 Since 1983 Pryde Industrial Inc. has provided excellent service and high quality tools, parts and material handling equipment to every type of industry in Ontario. 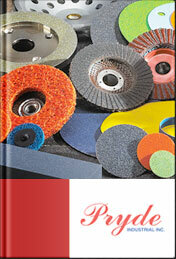 We have associated ourselves with the highest quality products within the industry. 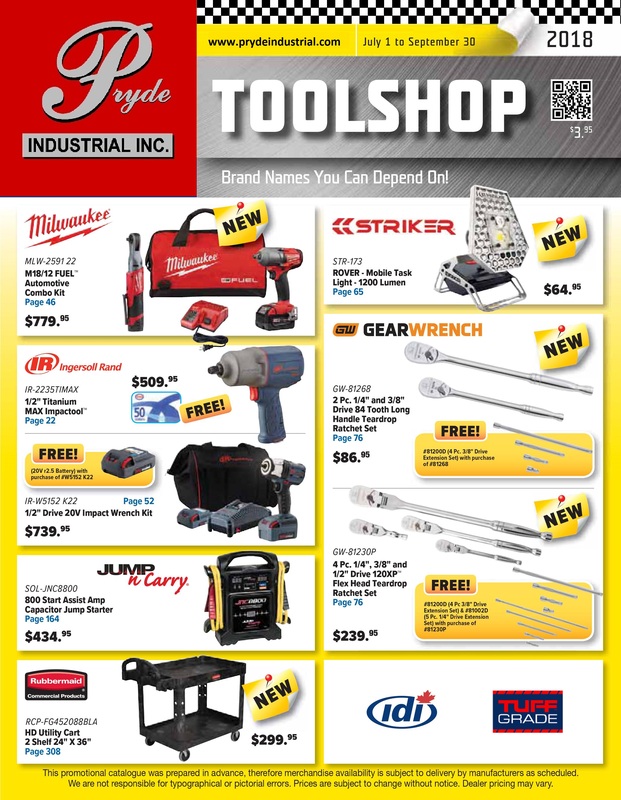 We have a large selection of abrasives, hand tools, shop and safety supplies, lift tables, hoists and balancers, air compressors, air and electric tools for the automotive, industrial, construction and aviation industries.